Dan is co-founder of ARMIS. Prior to ARMIS, he was Director of Strategy & Innovation at E.Leclerc, France’s largest retailer. Dan started his career in retail at Carrefour as Division Director, then created and managed the Loyalty Card Division of Ed/DIA. He also worked at Danone where he was managing the top biscuit brand « Petit Lu ». Dan graduated from Dauphine, and Business School ESCP Europe. David is co-founder of ARMIS. 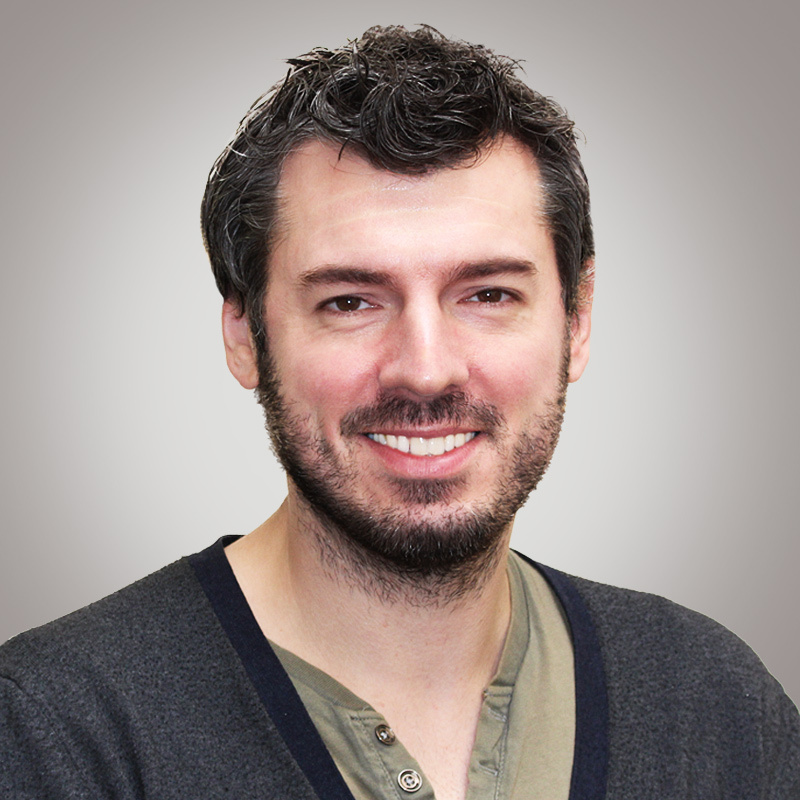 Prior to ARMIS, David was Vice-President Market Development in charge of France & Southern Europe at AppNexus, the world’s leading independent advertising technology company and pioneer of programmatic advertising. David was also a co-founder & Partner at Triana Group, a New-York based accelerator supporting the US development of innovative European companies. David graduated from Ecole Polytechnique in France and Columbia University in the City of New York. 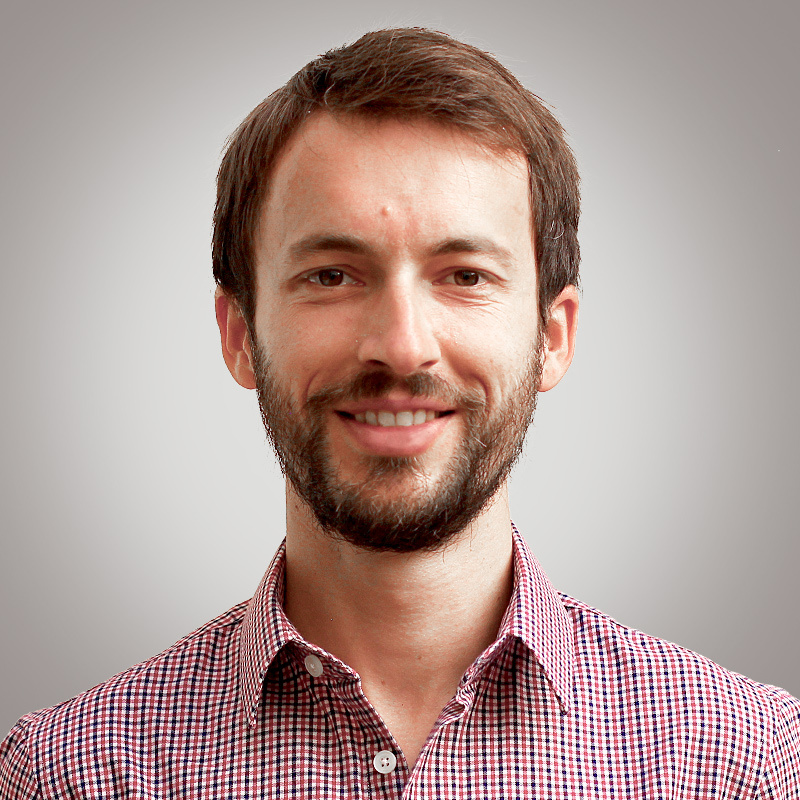 Sébastien is Chief Technical Officer at ARMIS. He oversees the technical and algorithmic developments of the platform leveraging his unique knowledge in Big Data and Machine Learning. 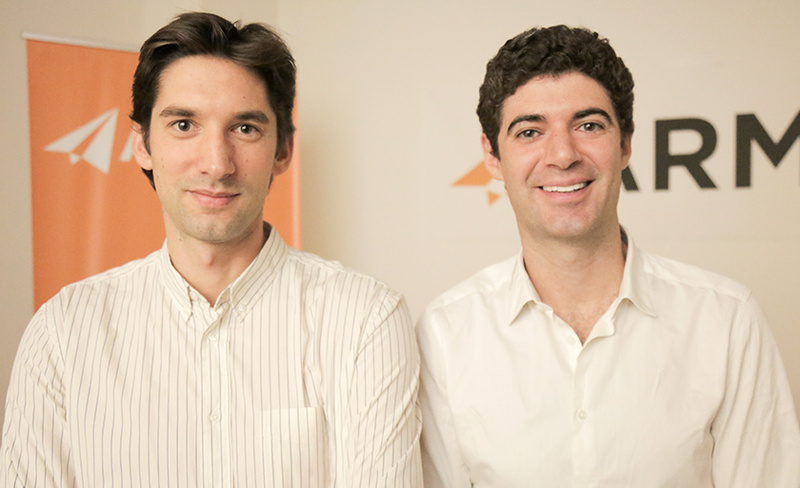 Prior to that, Sébastien was Chief Data & Technology Officer at Nextperf, a European leader in ad retargeting acquired in 2006 by Rakuten Marketing. Sébastien started his career in algorithmic trading in finance. Sébastien graduated from Ecole Polytechnique and the London School Of Economics. 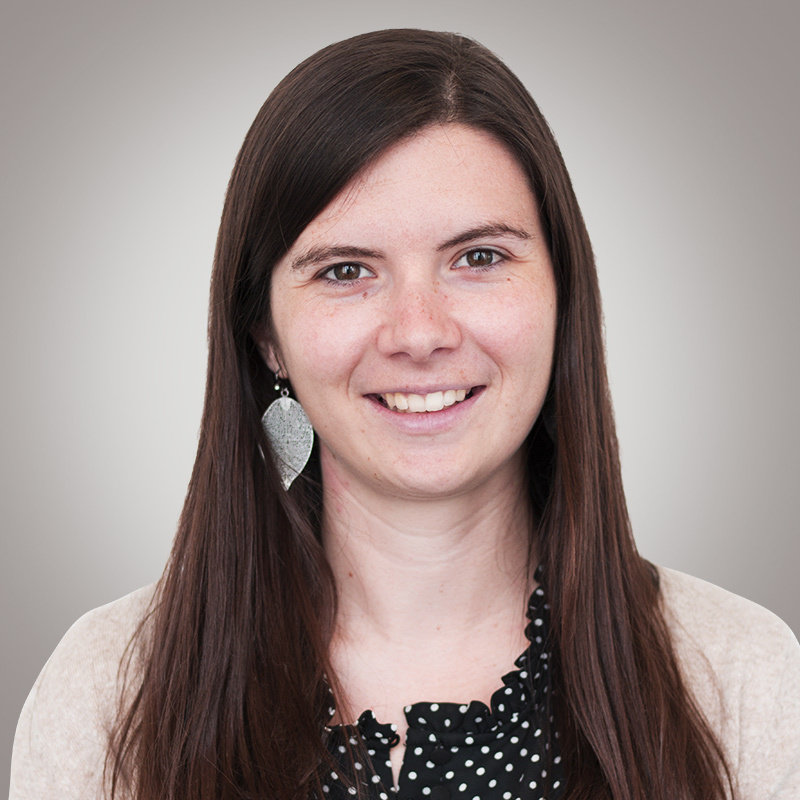 Gaelle is Product Manager at ARMIS. She is in charge of product roadmap and delivery. 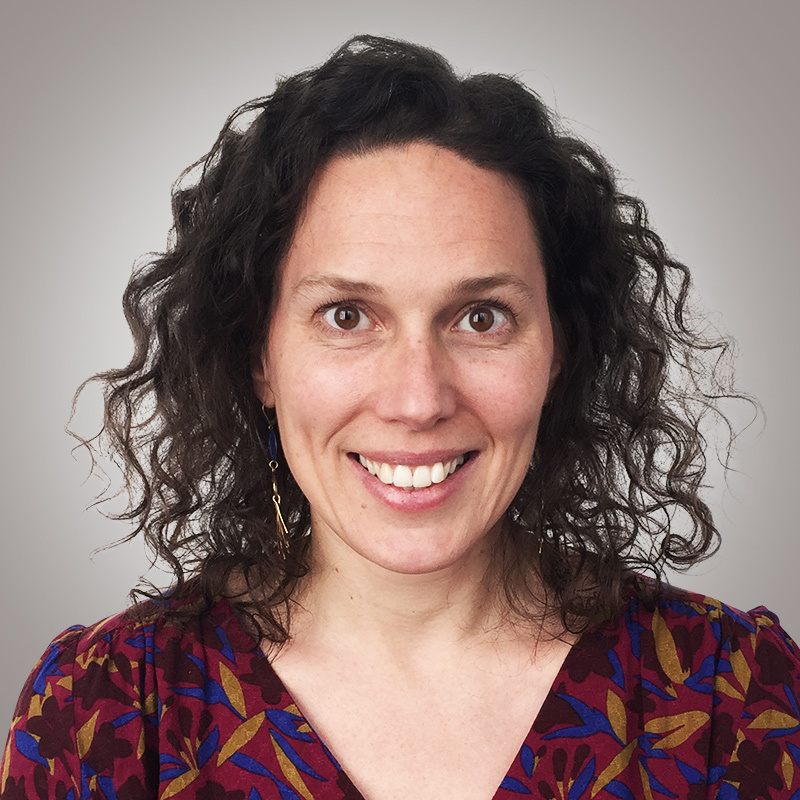 Before joining ARMIS, she was Product Manager at Quable, a startup offering a product information management solution in SaaS for brands and retailers. Prior to that, she launched a glasses virtual try-on solution for e-commerce increasing sales and reducing returns. Gaelle graduated from ENSEIRB and ENSAM. 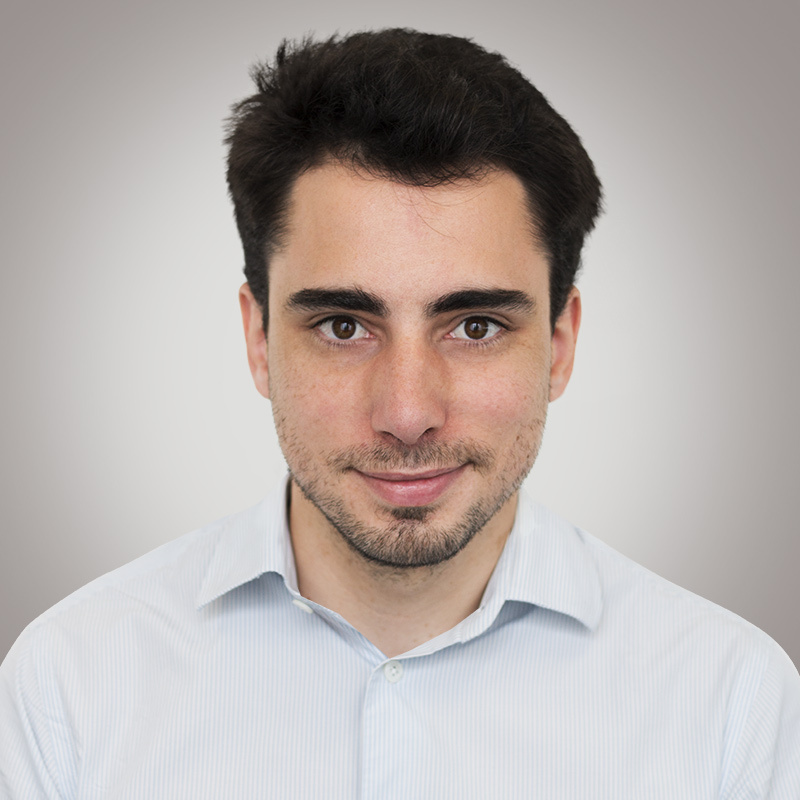 Nicolas is Senior Business Developer at ARMIS. He is in charge of signing new deals and developing partnerships with French retailers. Prior to that, Nicolas held various positions at Intermarché Group : Marketing Manager of hard-discount retailer Netto and In-Store Media Manager. 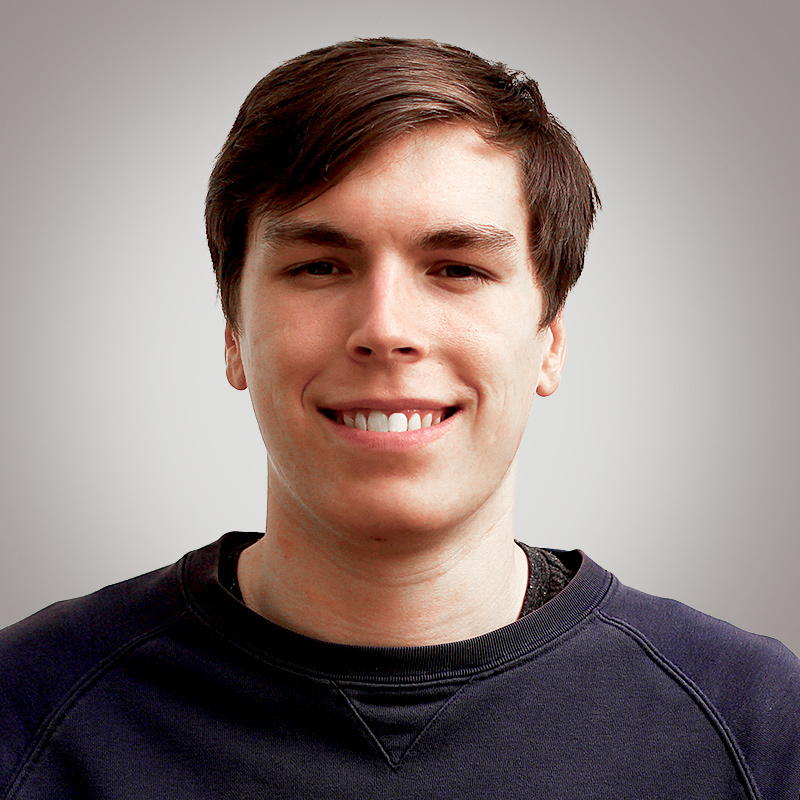 Nicolas started his career at Catalina, and worked for Fiskars Brands and Budgetbox. Florian is technical lead at ARMIS. He is in charge of infrastructure and software development. 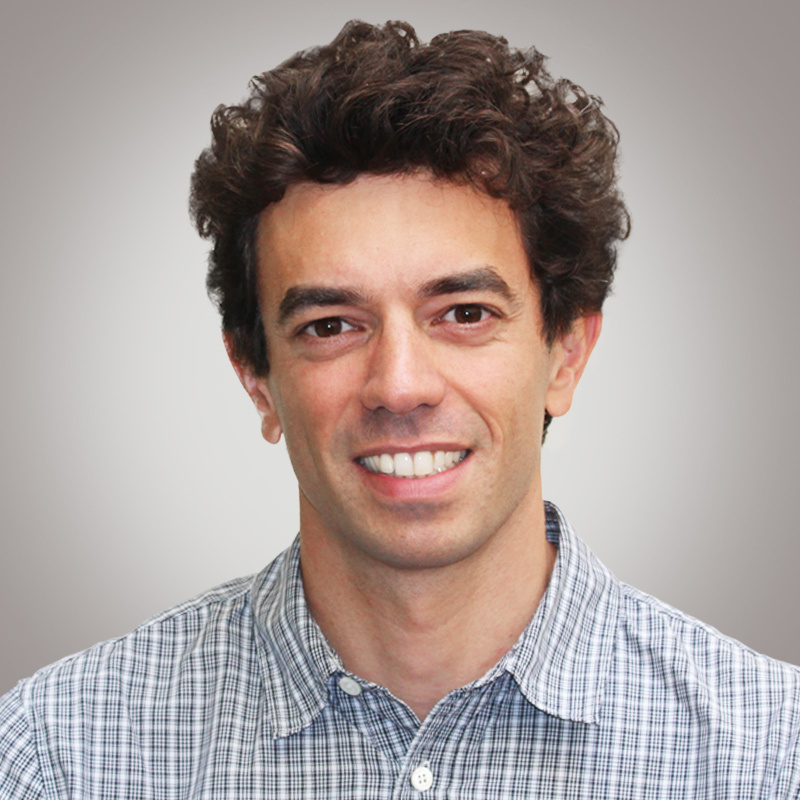 Before joining ARMIS, he was senior developer and software architect at Nextperf, a European leader in ad retargeting acquired in 2006 by Rakuten Marketing. He was also senior developer and software architect at Oyst. Blessie is a Backend Developer at ARMIS. She contributes to the technical developments of the platform. Blessie began her career as System Engineer at Tata Consultancy, a worldwide leader in IT services. 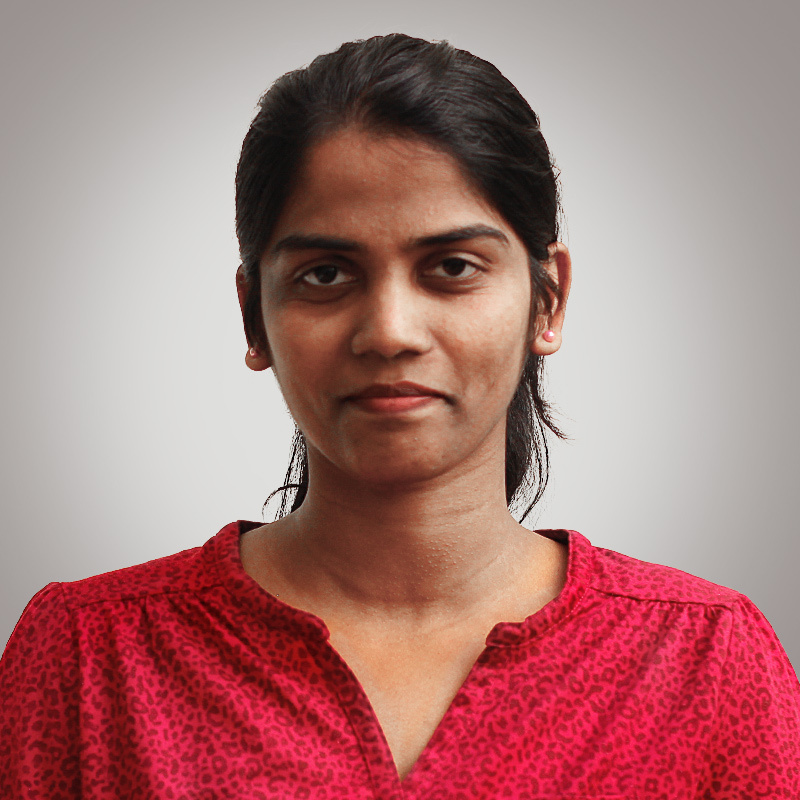 Blessie is graduated from EPITA Paris in Software Engineering and from Anna University in India. Louis is Data Scientist at ARMIS, he is in charge of developing algorithms for ad optimization as well as reporting tools. Previously, Louis was working at Zalora, a Rocket Internet e-commerce start-up where he was heading the Business Intelligence team. Louis Graduated from École Centrale Paris. Audrey is Lead Production at Armis. She is in charge of organizing and optimizing the delivery of advertising campaigns. She previously worked in the IT department of BNP Paribas as Project Manager. She graduated from the engineering school Ecole Centrale de Lyon. Quentin is Account Manager at ARMIS. He’s in charge of a part of the clients. He began his career at L’Oreal as Sales Representative . Quentin graduated from Audencia Business School.